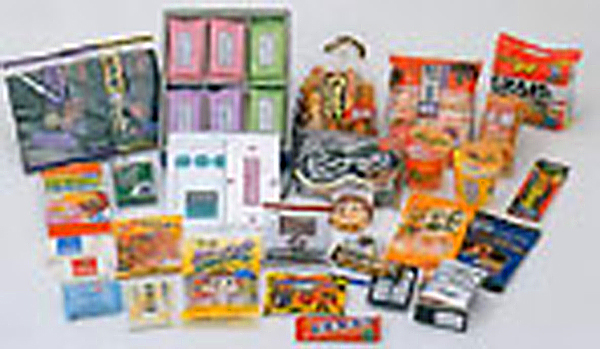 1985-Development of Diversification | Company | RENGO CO.,LTD. 1989 The company built a base for overseas operations in Singapore. 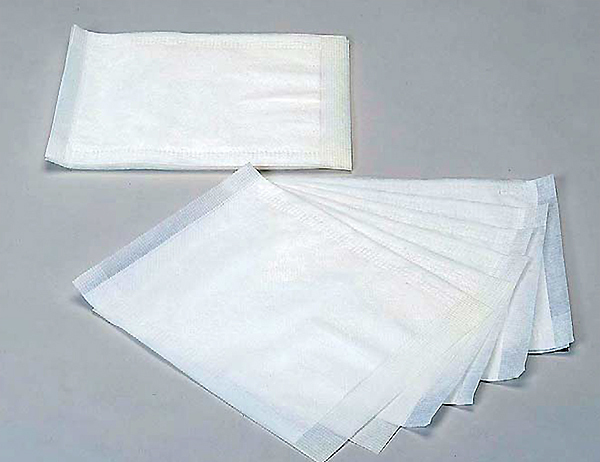 1999 The company acquired Settsu Corporation, a major paperboard manufacturer. Rengo had been expanding the scope of its operations through such means as technological innovations, development of new products and capital participation with the aim of becoming a general packaging manufacturer, and starting in 1986, the company gradually entered peripheral areas of the corrugated packaging business. 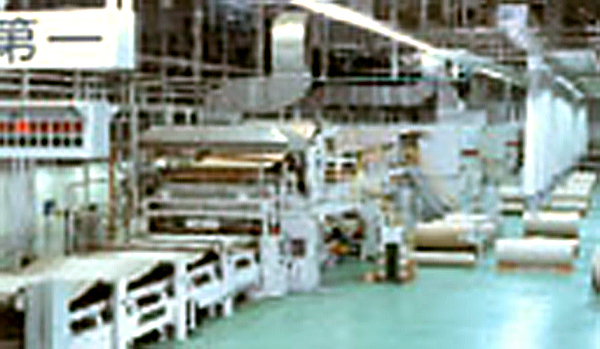 For example, it began the manufacture and sale of water-absorbing mats and other types of non-wovens in 1986, adhesive tapes for corrugated packaging in 1987, and multi-packs for consolidating several units of canned or bottled beer and other kinds of beverage in 1991 (Photos 20, 21 and 22). 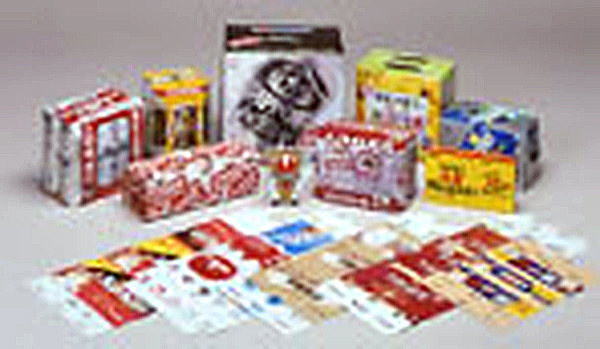 In addition, it made Yamada Kikai Kogyo, a manufacturer of packaging machinery, a subsidiary in 1995. Furthermore, Rengo made Howa Sangyo Co., Ltd. a subsidiary in 1998 to make full-scale entry into the flexible packaging business. 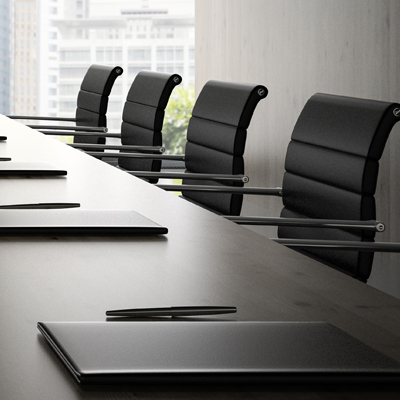 In the 1980s, when Southeast Asian countries and China began achieving economic growth, these countries directed their attention to Rengo's corrugated board manufacturing technology while for its part Rengo was considering exploring business opportunities there. There were an increasing number of cases in which Japanese businesses started operations in these countries or asked Rengo for production on contract there. For this reason, Rengo opened a new research office in Singapore in 1989, and starting with a joint-venture firm formed with a Malaysian company in the following year, the company gradually developed its operations in Singapore, Thailand, Indonesia, China, and Vietnam. 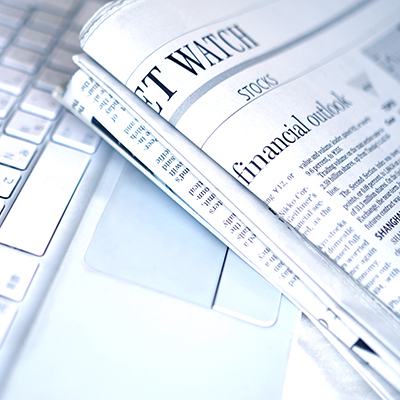 Along with entry into peripheral businesses and overseas joint ventures, Rengo established a research organization and increased its production capacity. 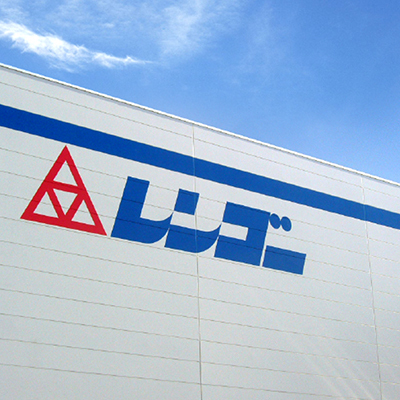 Starting with the establishment of the Central Laboratory and the Packaging Technical Center in 1990, the company absorbed Fukui Chemical Industry, a paperboard manufacturer, in 1991 to strengthen the integration of paperboard and corrugated packaging. At the same time, it also relocated its Sendai Plant in 1990, Osaka Plant (Sanda Plant after relocation) and Wakayama Plant in 1993, and Sapporo Plant (Eniwa Plant after relocation) in 1999 to install new and powerful equipment there. (Photos 23,24 and 25). 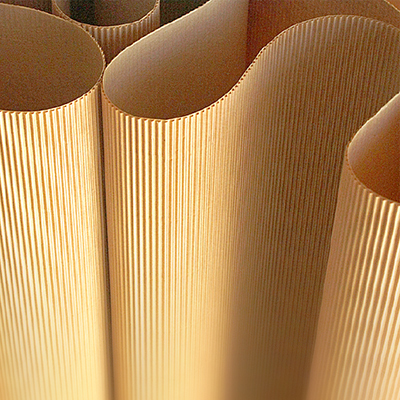 The corrugated packaging industry is an industry where products are produced according to order, and in the midst of the ongoing shift to multiple-product small-lot production, strict compliance with the volume of products ordered and delivery time is demanded. 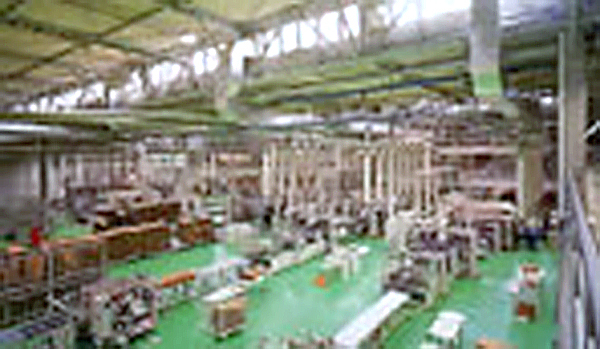 Therefore, Rengo started to apply production control using advanced computer technology on a trial basis in the second half of the 1980s, and completed IPPAC (Integrated Production Planning and Control system) in 1992, and the system was introduced at all of its plants. Presently, the system has further evolved into COMETS (COrrugated fiberboard Manufacturing Enterprise Transaction System) to build a system which can accurately meet the diverse and sophisticated requirements of users. 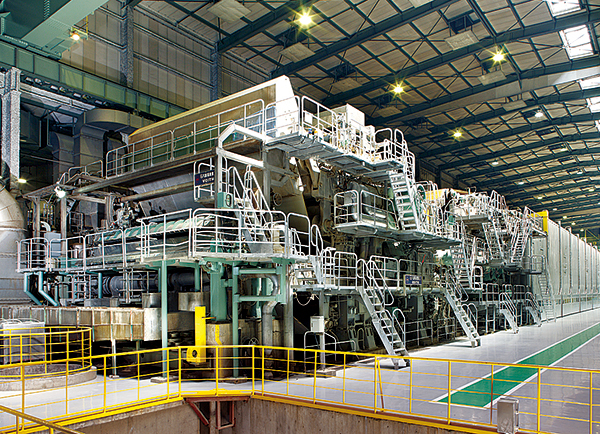 In 1999, Rengo absorbed Settsu Corporation, a major paperboard manufacturer. Through this merger, Rengo also became the leading paperboard manufacturer in both name and reality, and at the same time, established our position as an integrated paperboard and corrugated packaging producer. During the merger, the consolidation of paperboard machines was carried out to build a new production system appropriate for the demand, setting the lead for structural reforms of the entire industry. 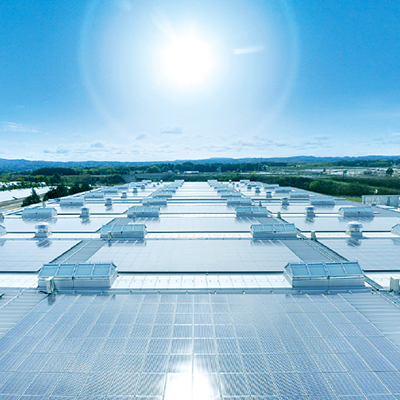 In addition, the corrugated packaging division of Settsu were spun off as Settsu Carton Corporation, and other corrugated packaging Group companies were also actively reorganized to build an even more enhanced network centered on Rengo’s directly managed plants located all over Japan.